Chris Cornell's brother Peter is condemning conspiracy theories surrounding the Soundgarden frontman's death this past May. Read what the sibling of the late Audioslave singer and Temple Of The Dog founder has to say below. 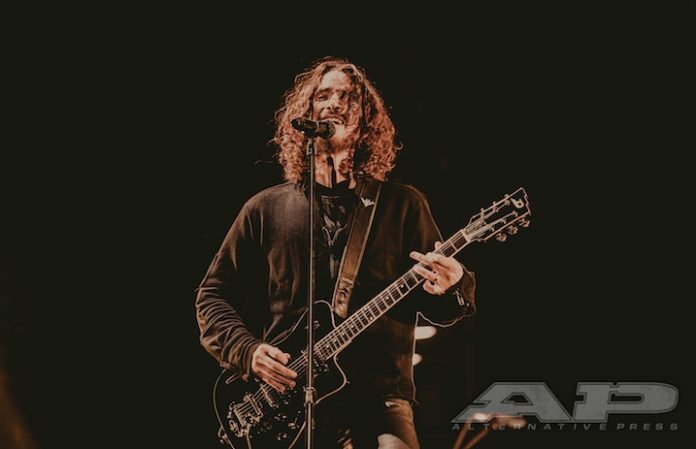 On Monday, Peter Cornell, the musician's older brother, posted a Facebook update regarding the Soundgarden singer's unexpected death at age 52, a death which was ultimately ruled a suicide. Thanking fans for their “kindness, empathy, love and support,” Peter made a special point of calling out conspiracy theorists attempting to paint Chris' death in a collusive light. Peter Cornell ends his statement with a farewell to Chester Bennington, the Linkin Park vocalist who also tragically died by suicide after Cornell's passing. “Goodnight Chester, goodnight brother,” he says.